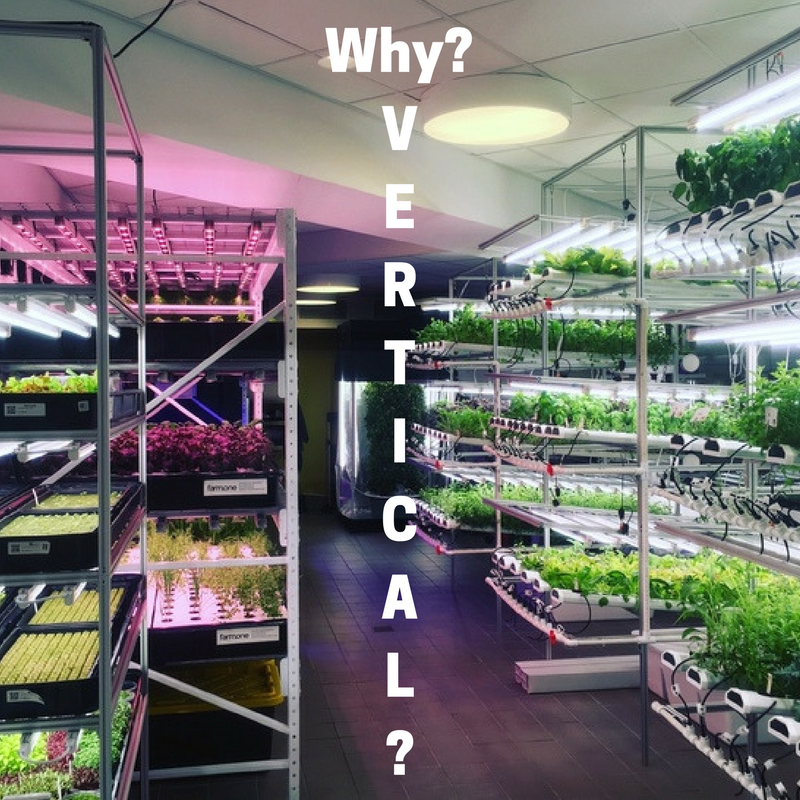 As part of our dedication to giving you more information about vertical farming than anywhere else on the web, here’s an absolutely MONSTROUS post. 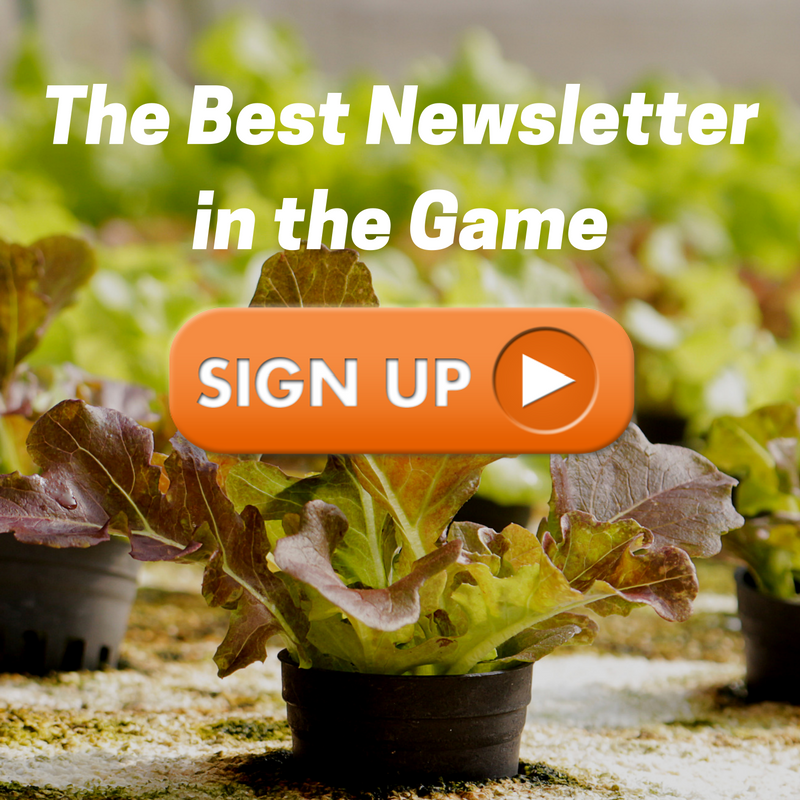 It’s like a free book about vertical farming, and if you want more just like it, sign up here. 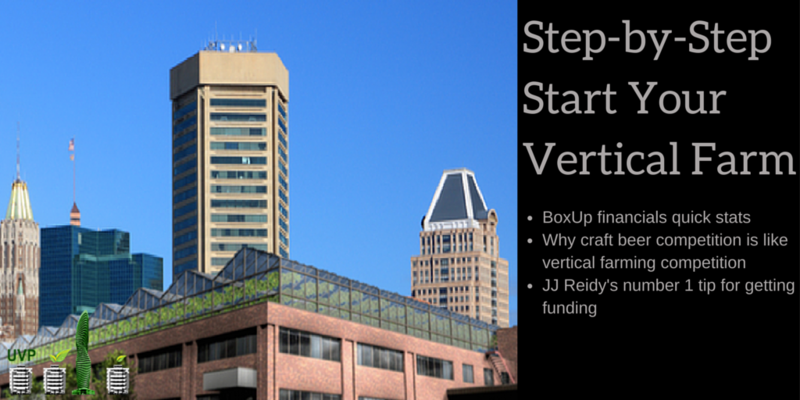 Need year long sustainable vertical farming insights? Sign up here! It’s a rule, any tangentially green websites have to have new content on Earth Day. Here’s mine. 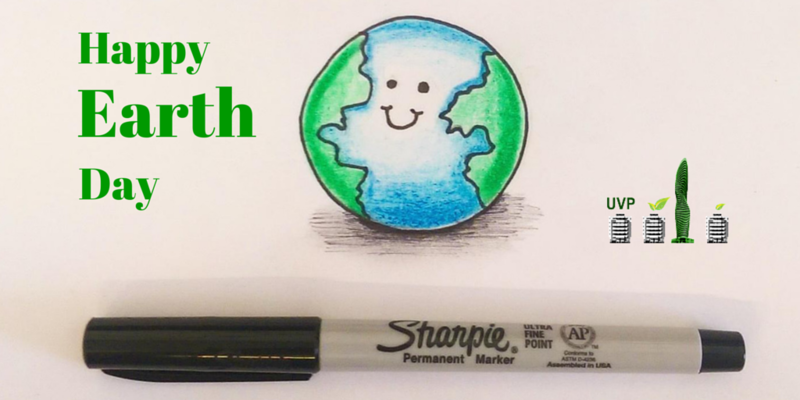 Is Earth Day what it used to be? Does it matter? 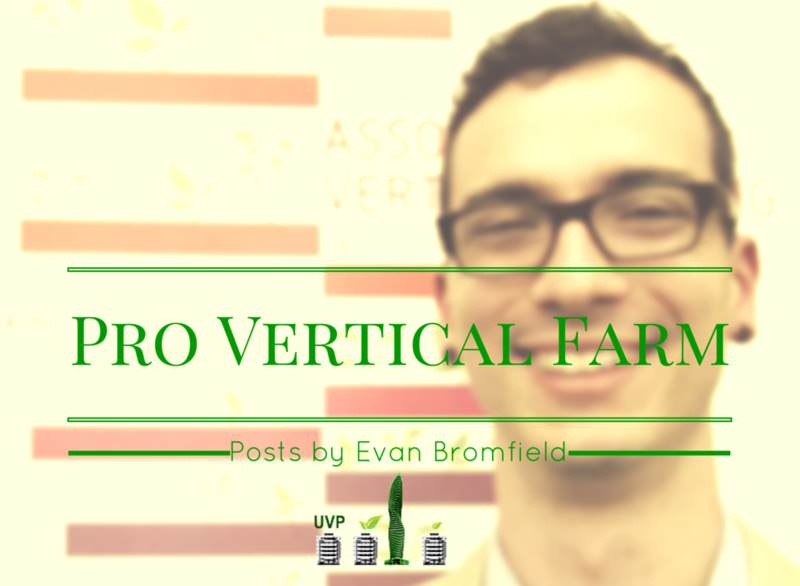 Over at the ProVerticalFarm Twitter, we keep everyone up to date on the latest news on vertical farming. It’s a good system: Google Alerts and Feedly keep us up-to-date and we share the best with you. 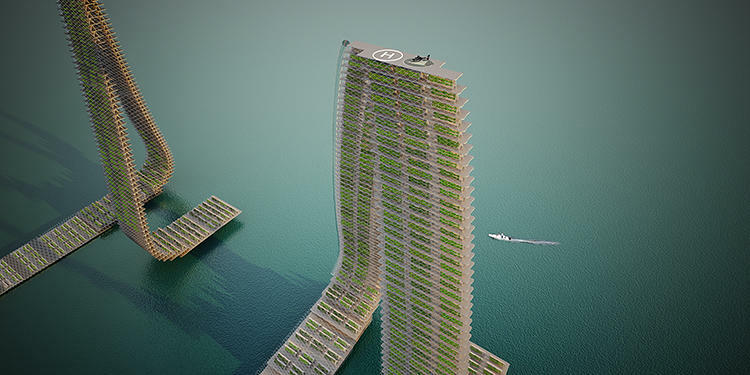 Despite that, one article slipped through the cracks, which is too bad, because it’s one of the most original concepts we’ve come across: Floating Responsive Agriculture (FRA). We thought it would be at least a few more articles before we had to revisit Singapore. But it seems the same conditions we talked about last time that make it important for vertical farming have inspired a whole new approach to the industry. One reason FRA is unique because it developed out of indigenous technologies. Though we’d be a bit weary to make any real assumptions out of this before exploring these cultures more thoroughly, think about FRA as farmscrapers on docks for now. 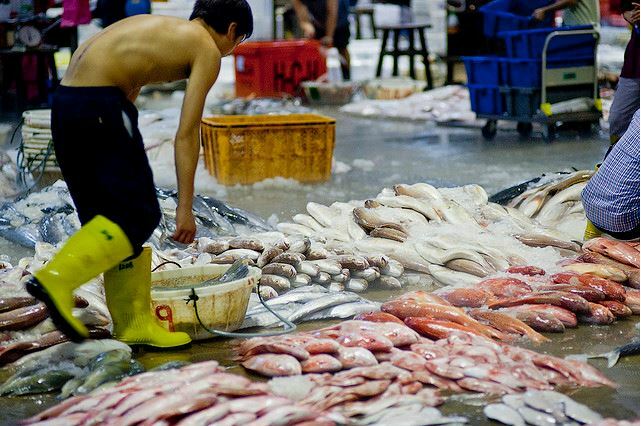 “Inspired by Singapore’s Floating Fish Farms of Jurong’s Fishery Port, we aim to create a territorial network of Vertical infrastructures located close to the city areas which can produce local, quality-controlled food,” says Forward Thinking Architecture, the firm behind the design. Instead of having to compete for high-priced land, Forward Thinking’s solution is simple: just build in the waters surrounding the island. The shipping is still local, and by relying on real-time analytics (hence the “responsive), they can tune their production to only what is needed, reducing waste. Something else to note about this design is the peculiar shape of the towers. According to the architects, the “loop” minimizes shading ensuring more plants have access to natural sunlight. We’d be curious to see how this affects structural stability and if this design would be too fragile for something floating in potentially choppy waters. The proposal has won awards in India and Spain, while the firm has already been recognized in Singapore with the FuturArc prize in 2013. You can check out their full video below. 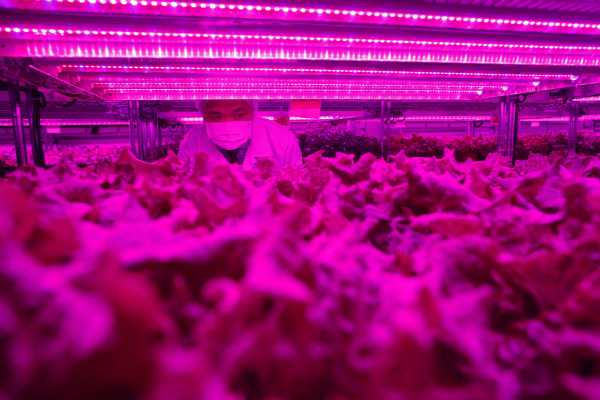 Singapore may be the most important country in the world for vertical farming right now. Corporate giant Panasonic’s new project debuted just this week and challenges exactly what the country knows about its food supply. This is a monster blog post, but there’s a lot of information synthesized here you won’t find anywhere else. I’m going to walk you through why Singapore is important, then I’m going to show you what is happening there with Panasonic and another company called Sky Greens, and then I’m going to explain what that might mean for the evolution of urban vertical farming. Singapore embodies each of these conditions better than almost anywhere else on the planet and I’d be hard pressed to argue that what works here, in this first battleground, is not going to affect the rest of the vertical farming industry. To see what might be working, let’s first look at the older of the two companies, Sky Greens.